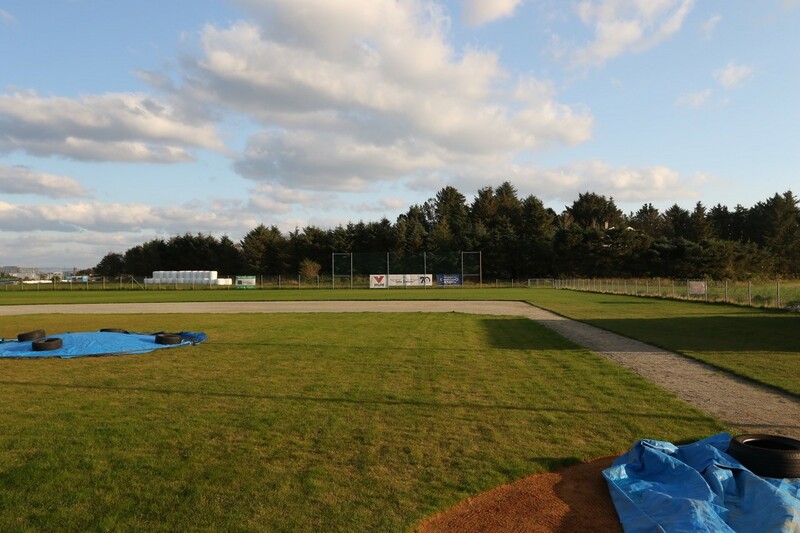 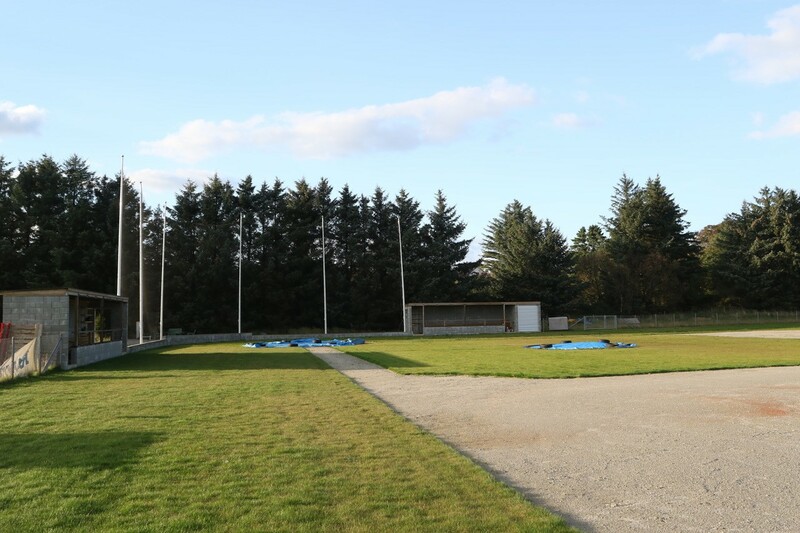 All our games and practise is held at our new baseball field in Sola. 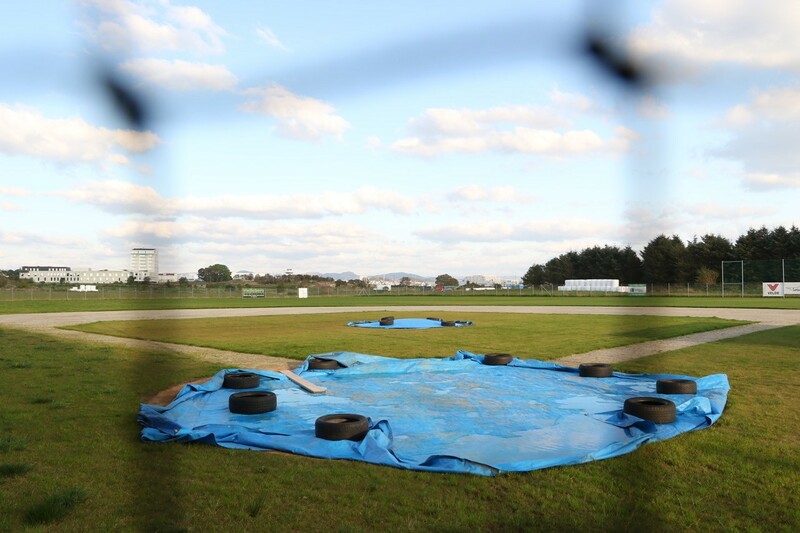 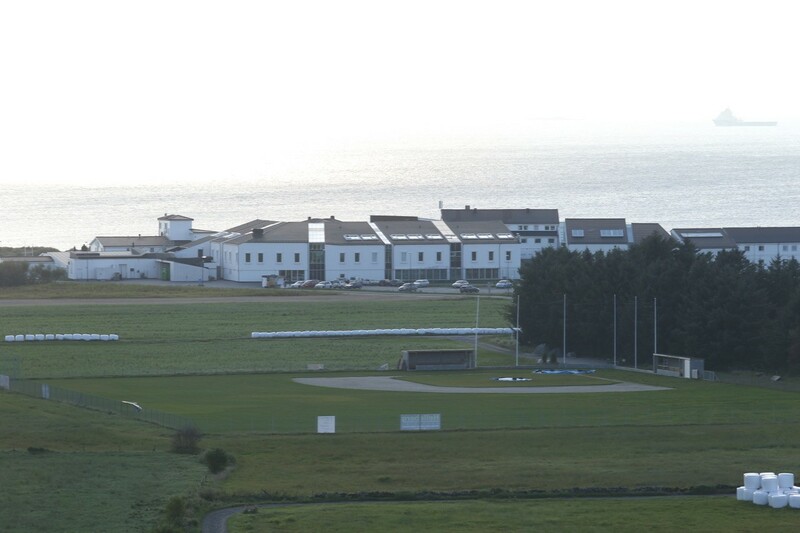 The field is located very close to the Sola beach and the Sola Strand Hotel. 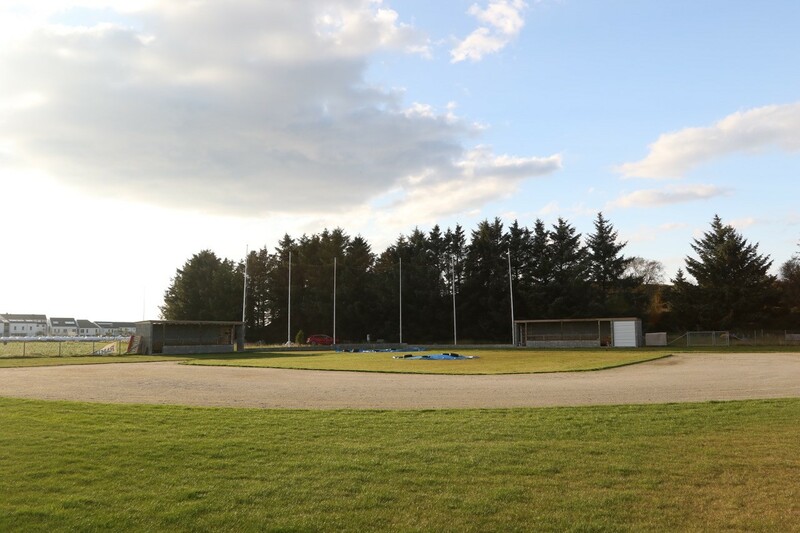 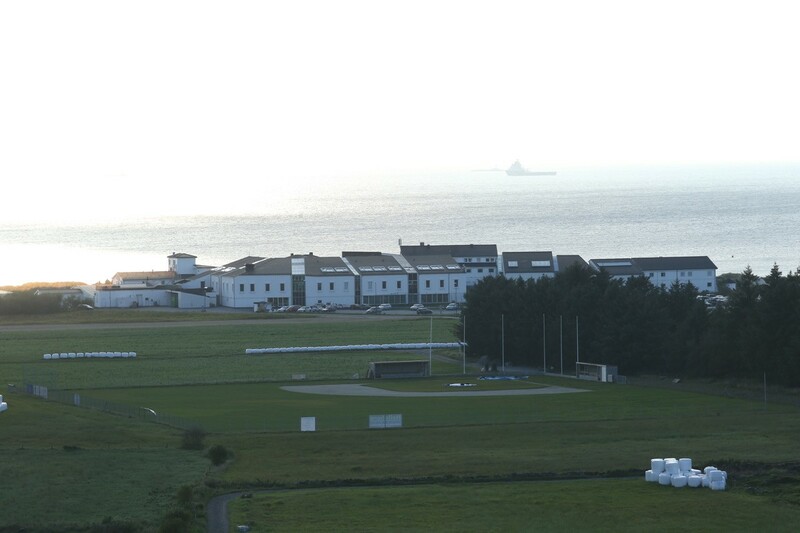 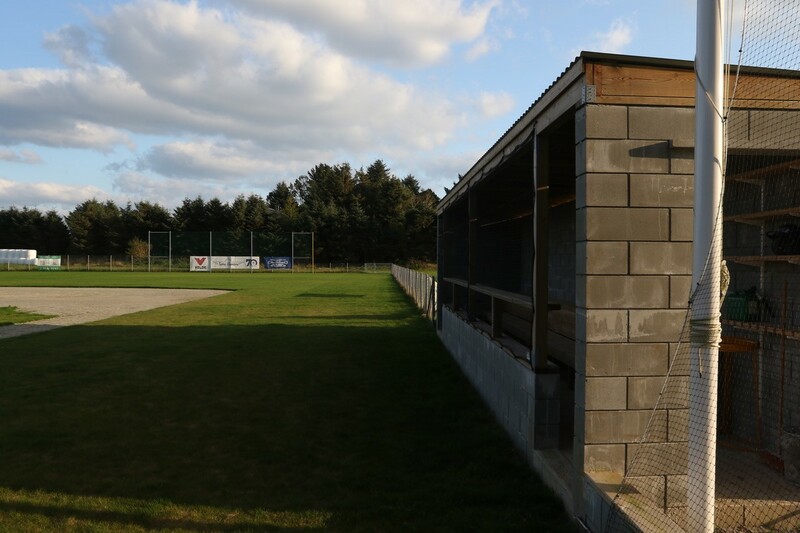 The easiest way to locate our field is to use the address to the club house that is Nordsjøvegen 158 , 4050 Sola.